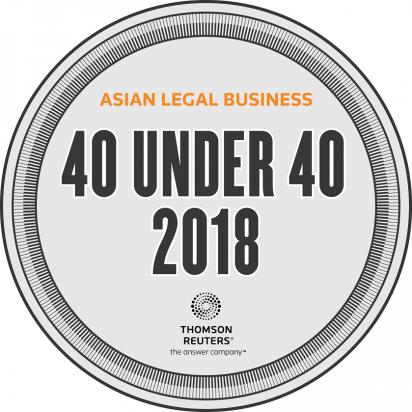 Our Ms. Miriam Andreta is listed by Asian Legal Business as one of “40 under 40”, a list of outstanding legal professionals in ASIA. 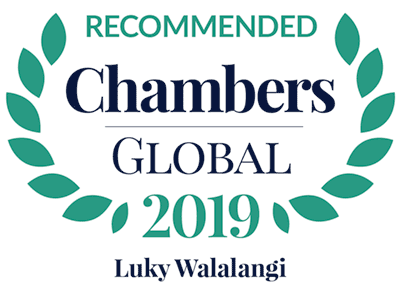 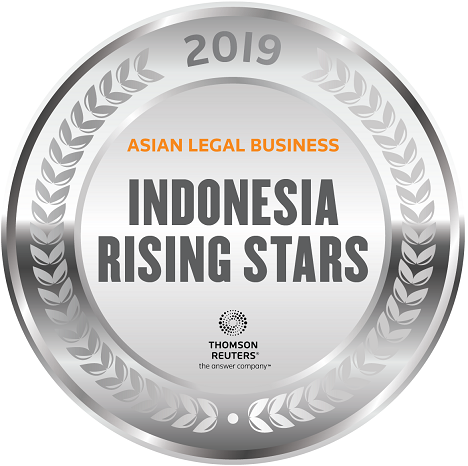 Ms. Miriam Andreta is acknowledged by Asian Legal Business to have worked on some of the most significant deals in the past year and earned accolades from peers, superiors and clients. We are humbled and realize that we have been blessed more than we deserve.